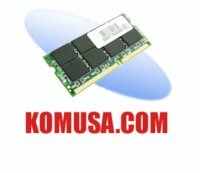 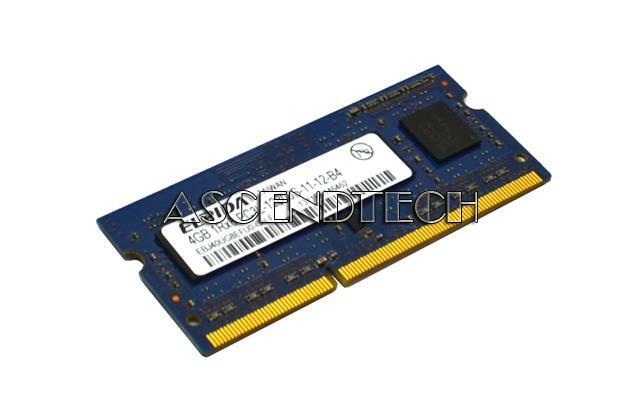 Hynix - HMT325S6EFR8A-PB Hynix 2GB PC3L-12800 Non-ECC DDR3 1600MHz 204-Pin SODIMM Laptop Memory Module HMT325S6EFR8A-PB. 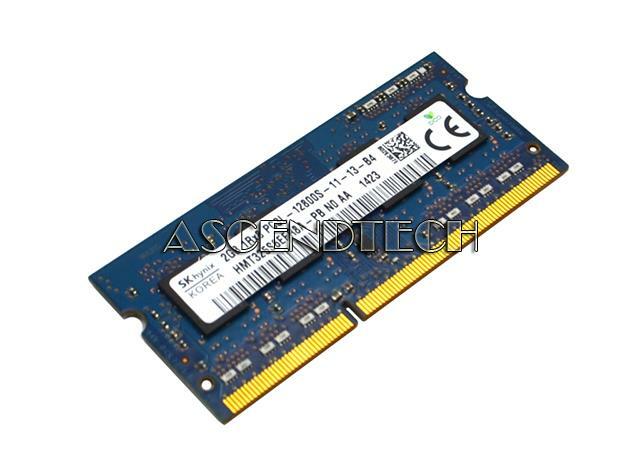 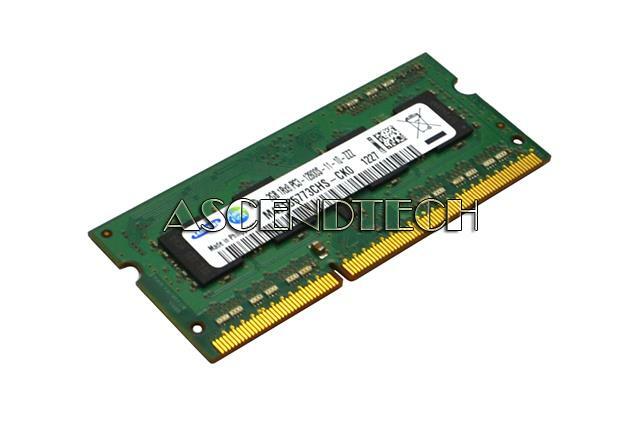 Samsung - M471B5773CHS-CK0 Samsung 2GB PC3-12800 DDR3 1600MHz Non-ECC CL11 204-Pin SODIMM Laptop Memory Module M471B5773CHS-CK0. 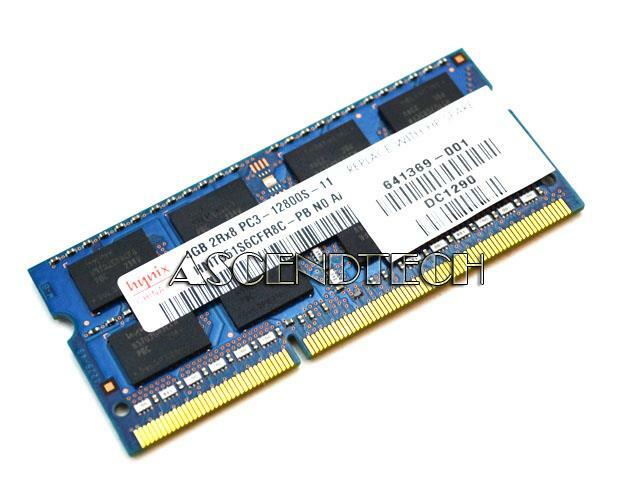 Hynix - HMT351S6CFR8C-PB Hynix 4GB PC3-12800 DDR3-1600MHz non-ECC Unbuffered CL11 204-Pin SoDimm Dual Rank Memory Module HMT351S6CFR8C-PB. 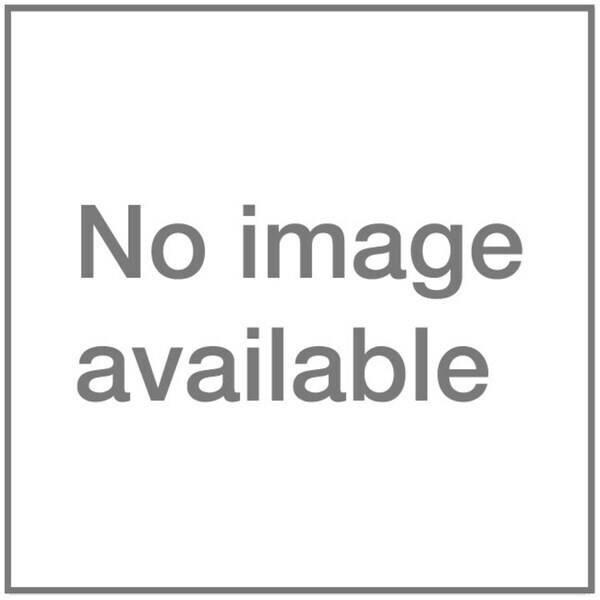 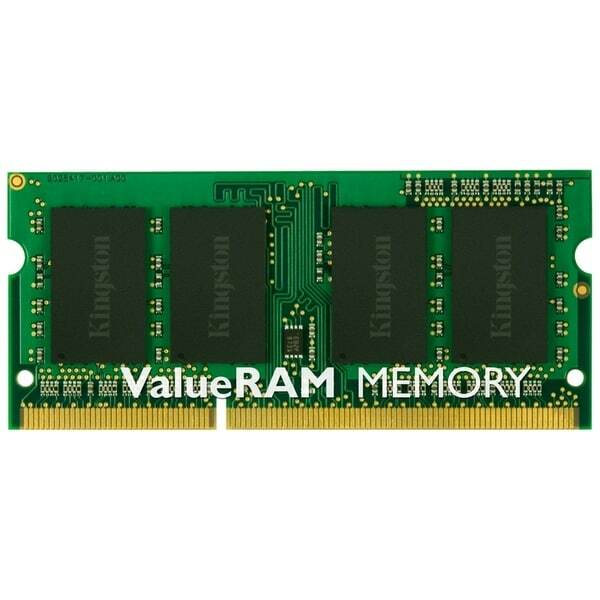 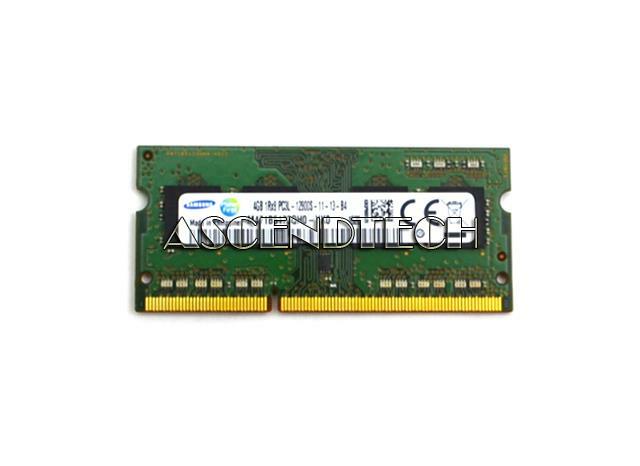 Elpida - EBJ40UG8EFU0-GN-F Elpida 4GB PC3L-12800 Non-ECC DDR3 1600MHz 204-Pin SODIMM Laptop Memory Module EBJ40UG8EFU0-GN-F.
Samsung - PC3L-12800S-11-13-B4 Samsung 4GB PC3-12800 (512Mx8)x8 DDR3-1600MHz Non-ECC Unbuffered CL11 204-Pin SODIMM 1.35V Low Voltage Single Rank Laptop Memory Module Card M471B5173QH0-YK0.